In the past five years, we have witnessed Manchester City go from United’s noisy neighbors to full-fledged title contenders. Six trophies in that span have made City one of the titans of the Premier League, and in the heart of that transformation is David Silva. 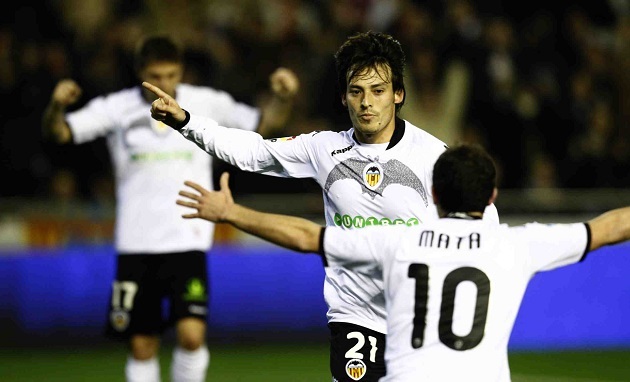 Before David Silva became a household name in the Sky Blue kit of Manchester City, he was plying his trade in the youth ranks of La Liga’s Valencia. After developing in the lower youth squads for his first three years with Valencia, the winger finally found a place in the club’s reserve side where he began to attract interest from lower level Spanish clubs. At the end of his first season with Valencia’s reserves, an 18-year-old Silva was sent on loan to second division SD Eibar. Despite his young age, the midfielder almost immediately found a place in José Luis Mendilibar’s first team squad. In his lone season with the Segunda division side and first ever professional campaign, Silva managed to appear in 35 matches while knocking in four goals from a midfield position. The experience with Eibar earned the teenager yet another loan move for the 2005/06 season. His second loan in as many seasons saw Silva become a part of his first La Liga squad with freshly promoted Celta Vigo. After starting the first three matches from the bench, the midfielder made his first ever first division start against Villarreal in a late September matchup. After that match, Silva never let go of his new starting position. For the remainder of the campaign, the 19-year-old started in the heart of Celta’s midfield, and his presence was considered a key factor in the club’s unbelievable sixth place finish and European qualification. After the breakout campaign with Celta Vigo, Silva finally earned a place in Valencia’s senior squad. In domestic competition, the young midfielder was a constant starter under Quique Sánchez Flores. His debut campaign with Valencia ended with 48 appearances between the Champions League and La Liga notching seven goals and seven assists along the way. Silva’s first taste of silverware came in the 2007/08 season as the club claimed its seventh Copa del Rey, but a drop in league form saw Valencia drop from last year’s fourth place finish to tenth and out of Europe. An ankle injury forced Silva to sit out the first three months of his third season with the Valencia first team, but in his limited time on the pitch, the Spanish midfielder helped push Valencia back into Europe with a sixth place finish. His final season with Valencia was also his best. The limited campaign in 2008/09 did nothing to slow down Silva’s growth as he scored a career best eight goals in the league, and register another career high with seven assists in La Liga. 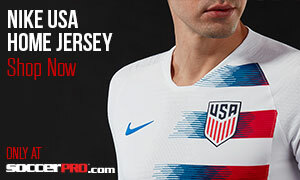 The impressive season saw Silva earn interest from several big name clubs around Europe, and it seemed like only a matter of time before he switched kits. 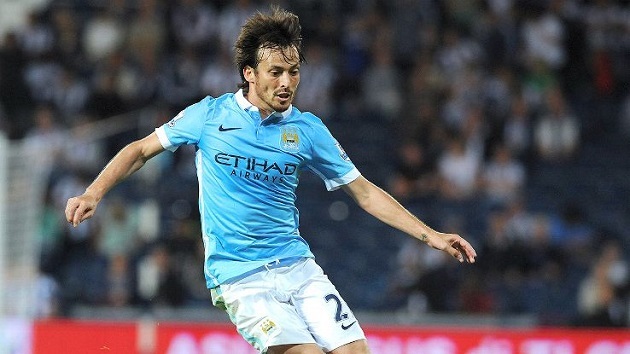 Early in the 2010 summer transfer window, Manchester City announced that they had negotiated the transfer of David Silva for a reported fee of £26 million. The transition to the more physical English league did little to hinder the midfielder’s development as he appeared in all but three league matches. The former Valencia man was a key cog in Roberto Mancini’s rising squad as he provided 13 assists between the Europa League, FA Cup, and the league. Silva’s first season in England also saw City finish in its highest position (3rd) during the Premier League era and claim it’s first trophy in over 30 years, winning the FA Cup. 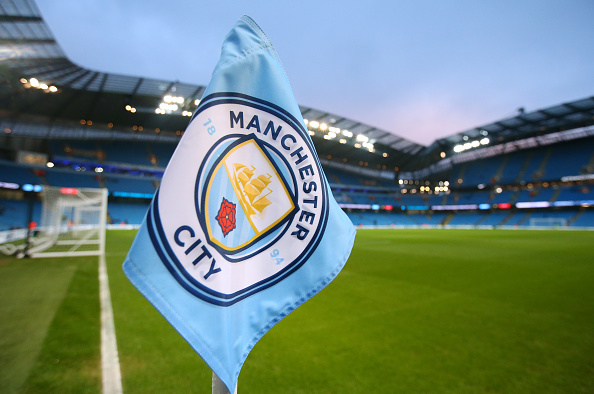 After the hugely successful debut season, expectations continued to grow for Silva and the rest of the City squad. The introduction of star striker Sergio Aguero over the summer provided Silva with quite the attacking option ahead of him and this addition to the squad would pave the way for years of success. 2011/12 saw Silva nearly double his career-high in assists as he set up 15 goals in league play, while scoring another seven goals between the Champions League and EPL play. Silva’s amazing season also came with a Premier League title, and a Community Shield as City continued to grow into a titan. Since that title-winning campaign, Silva has continued to be City’s midfield magician despite the constant addition of superstars around him. In the previous three seasons, the 29-year-old has twice finished as the club’s top assist man, and has never finished with fewer than seven in that span. After signing Silva from Valencia in 2010, Manchester City have claimed five trophies including two Premier League titles (2011/12, 2013/14). The Sky Blues have yet to finish below third place with Silva in their ranks, and a hot start to this year’s season makes it very likely that this trend will continue. David Silva made his senior debut for Spain nearly ten years ago during a 2006 friendly against Romania. A string of solid performances in his following call-ups earned the Valencia midfielder a place in the Spanish Squad for the 2008 Euros. Silva would go on to make five appearance during Spain’s European triumph, including a start in the final against Germany, and scoring in the team’s semifinal match against Russia. After the Euros, Silva was also picked for the nation’s next major tournament, the 2010 World Cup in South Africa. Despite scoring three goals in three games the previous year during World Cup Qualifying, the new Manchester City man appeared just twice in the tournament, but Spain still took home the coveted title. Silva regained his place in the Spain’s starting lineup for the 2012 Euros, however, as he started in all six matches of the tournament. During Spain’s second European Championship in as many tournaments, Silva set up three goals and scored twice, including the opening goal in the finals against Italy. After three straight major tournament wins, the 2014 World Cup saw them make a disastrous exit in the group stages. An opening day 5-1 defeat to Netherlands, followed by a 2-0 defeat to Chile mathematically eliminated the Spaniards from the competition, and several media outlets criticized Silva’s play in Spain’s dismal title defense. Since that nightmare of a World Cup, the 29-year-old has been called up just three times for Spain, and it’s unclear if he’ll get another shot on the international stage. 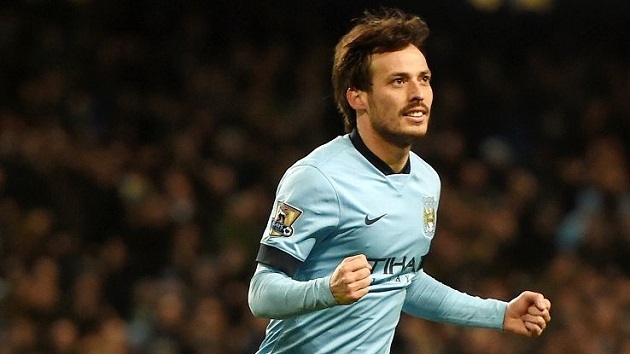 David Silva can be deployed all over the midfield. Traditionally played on the right side of the pitch, the Spanish magician can also occupy a role behind the striker in a number ten role. Silva’s biggest asset is his ability to see passes that most other players can’t even imagine. Whenever he receives the ball, there never seems to be a feeling of panic, or doubt with his distribution because chances are he’s already figured out his next two passes before the ball even reaches him. With Sergio Aguero ahead of him on the pitch, Silva can sometimes be allotted more space and time on the ball as defenders are forced to constantly watch where his Argentine counterpart is running. While he doesn’t flash all of the fancy skill moves of players like Eden Hazard or Memphis, David Silva uses fundamental cuts and turns to free up space and create attacks. This simple style of play allows him to make smart passes and keep possession for his team.